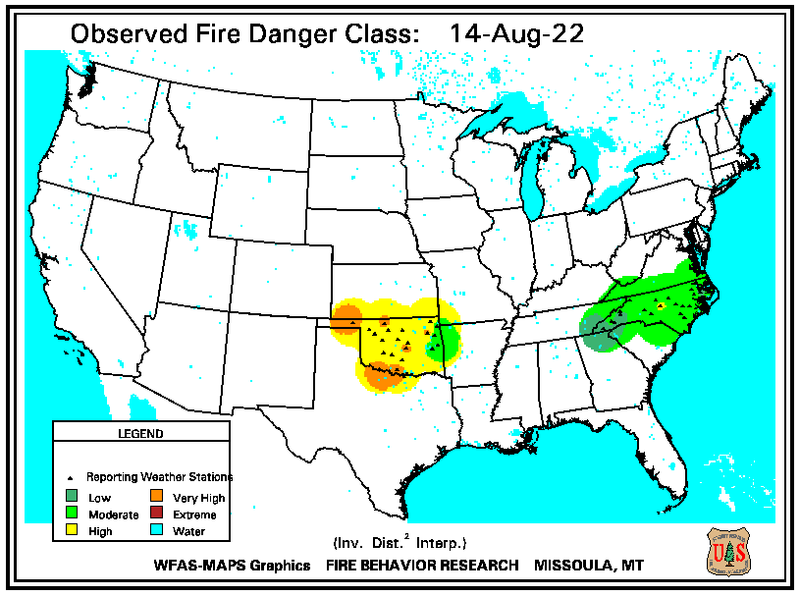 NWS Charleston is responsible for issuing forecasts specifically for land management customers to assist them with their pre-suppression burning as well as their wildfire fighting efforts. 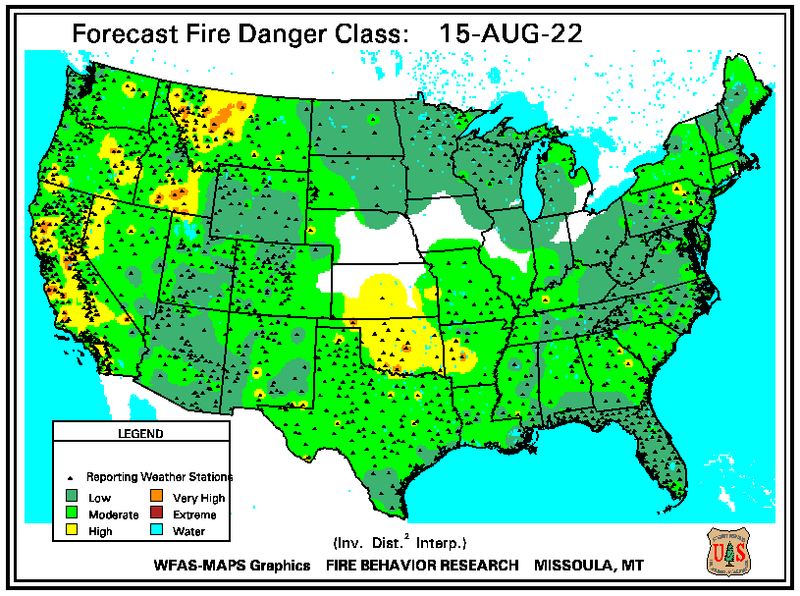 These forecasts focus on weather conditions critical to fires such as winds and relative humidity. 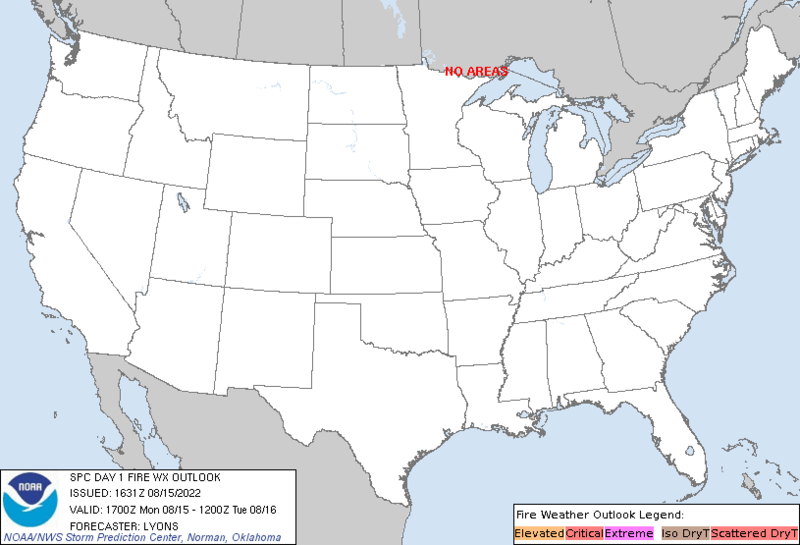 Below you can find links to the latest fire weather forecasts, drought/soil moisture conditions and other information important for fighting fire.